Home BIOGRAPHY PHOTOS PROFILE Jub Jub Biography, Profile, History, Mother, Pictures, Age, Jail & Marriage. 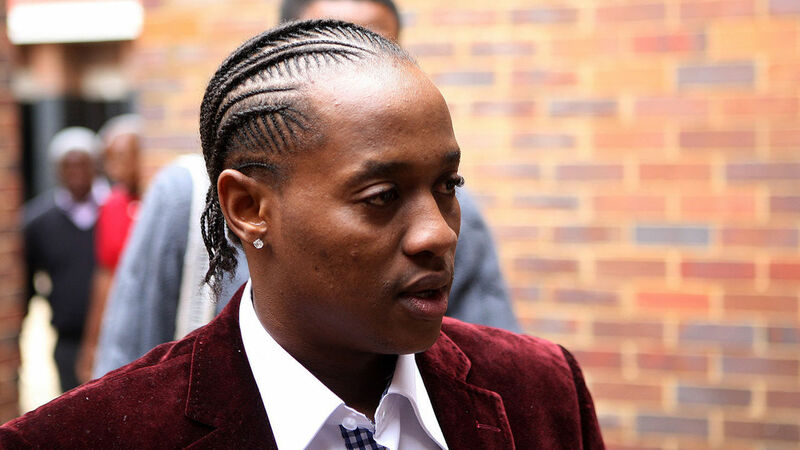 Jub Jub Biography, Profile, History, Mother, Pictures, Age, Jail & Marriage. 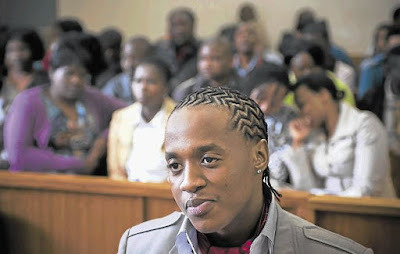 On 8 March 2010 he and his friend Themba Tshabalala caused a serious accident when they were drag racing under the influence of hard drugs on a public road near a school. Four children were killed and another two survived with brain damage. 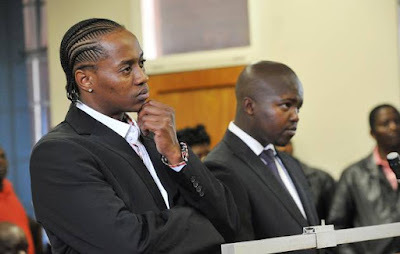 On 5 December 2012, both were sentenced to 25 years in jail each for murder, attempted murder and three related offences. An appeal will be heard on 7 February 2014. On 8 October 2014 Jub Jub and his friend Themba Tshabalala's murder conviction was overturned to culpable homicide in a high court in Johannesburg. Their sentences were reduced from 25 years to 10 years, starting from 2012. On 5 January 2017 he was released on parole after serving 4 years, one month and one day of his sentence. 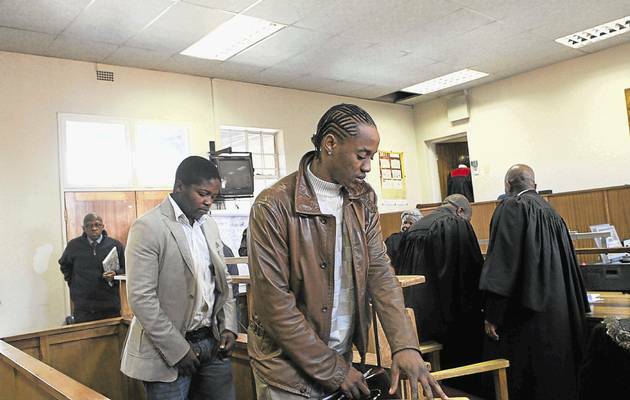 His accomplice and fellow accused, Themba Tshabalala was also released on parole the same day.